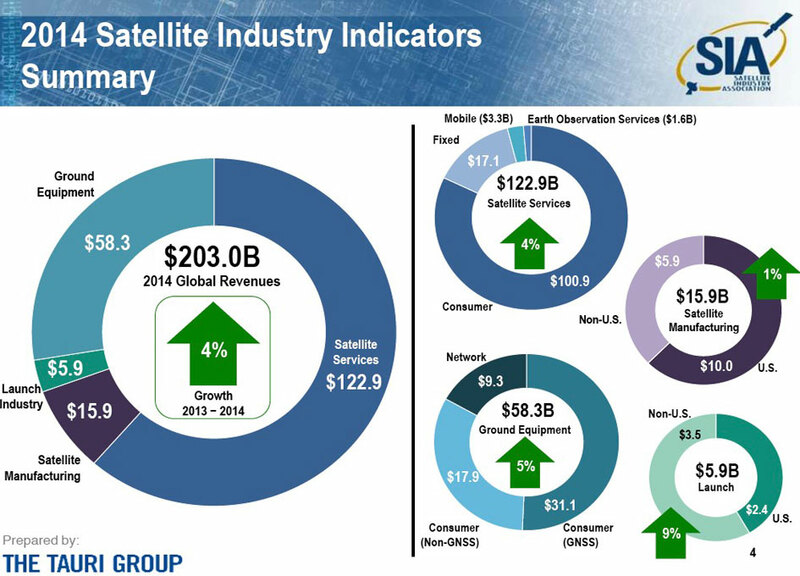 Globally, 2014 revenues for the satellite industry totaled $203 billion, up from $195.2 billion the previous year. Industry growth was led by the satellite services segment, which saw its revenues increase by four percent to $122.9 billion. Satellite launch industry revenues increased significantly, rising by over nine percent in 2014. Satellite ground equipment revenues saw growth of four percent, while satellite manufacturing grew by one percent over the previous year. "Last year was an excellent one for the satellite industry," said Tom Stroup, President of SIA. "The established parts of the industry continued to innovate and expand, while satellite entrepreneurs demonstrated the depth of new interest in satellites and the services they provide. Our industry continues to drive space-based innovation and technologies, delivering high quality services and a level of global ubiquity that is truly unique. As recognition of the advantages offered by satellites grows, SIA and its members remain committed to supporting a policy framework which will allow the industry to continue to meet its customers' demand for innovative global satellite services, systems and solutions." The eighteenth annual State of the Satellite Industry Report was prepared by The Tauri Group, an independent analytical firm. The report is derived from proprietary surveys of satellite companies, in-depth public information, and independent analysis which are combined to assess the performance of four satellite industry sectors: satellite services, satellite manufacturing, satellite launch services, and satellite ground equipment. Carissa Christensen, Managing Partner of The Tauri Group, stated, "SIA's Industry Indicators report is an invaluable resource for government leaders, executives, and investors across the economy. Decision makers need insight into the broad impact of the satellite industry. 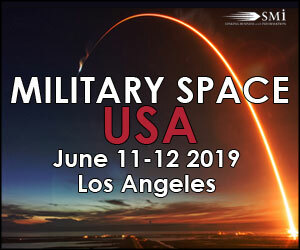 Space capabilities are critical for sectors from banking to entertainment, from cyber to national security." 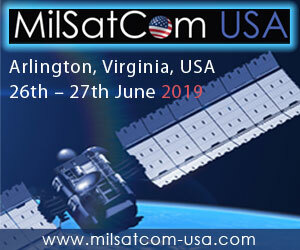 - Satellite Services revenues increased by four percent globally from 2013 to 2014, reaching $122.9 billion, powered by continued growth in consumer satellite television plus new interest in satellite broadband and Earth observation services. - Satellite Launch Industry revenues, which include revenues for all commercially-competed launches that occurred in 2014, increased by nine percent from 2013 to 2014. , The number of commercially procured launches conducted worldwide increased to 73 from 62 in 2013. In 2014, 208 satellites were launched compared with just 107 launched in 2013. - Satellite Ground Equipment revenues continued to increase in 2013, rising by five percent over 2013 to reach $58.3 billion. Satellite navigation (GNSS) equipment for both consumer and industrial customers represented approximately 53 percent of the overall ground equipment revenue. - Satellite Manufacturing revenues, reflecting the value of satellites launched in 2014, grew by one percent worldwide to $15.9 billion. U.S. Satellite Industry Employment, as of the third quarter of 2014, decreased by 10,055 jobs or approximately four percent since 2013. SIA will release an updated report after full 2014 employment data is published in August by the U.S. Bureau of Labor Statistics. For more information regarding SIA's State of the Satellite Industry Report, please contact Sam Black, Sr. Director of Policy, SIA at sblack@sia.org or via telephone at 202.503.1563. SIA is a U.S.-based trade association providing worldwide representation of the leading satellite operators, service providers, manufacturers, launch services providers, and ground equipment suppliers. Since its creation almost twenty years ago, SIA has advocated for the unified voice of the U.S. satellite industry on policy, regulatory, and legislative issues affecting the satellite business. For more information, visit www.sia.org. SIA Executive Members include: The Boeing Company; The DIRECTV Group; EchoStar Corporation; Harris CapRock Communications; Intelsat S.A.; Iridium Communications Inc.; Kratos Defense & Security Solutions; LightSquared; Lockheed Martin Corporation; Northrop Grumman Corporation; SES Americom, Inc.; SSL, and ViaSat, Inc. SIA Associate Members include: ABS US Corp; Airbus DS SatCom Government, Inc.; Artel, LLC; Cisco; Comtech EF Data Corp.; DRS Technologies, Inc.; Eutelsat America Corp.; Glowlink Communications Technology, Inc.; iDirect Government Technologies; Inmarsat, Inc.; Kymeta Corporation; Marshall Communications Corporation. 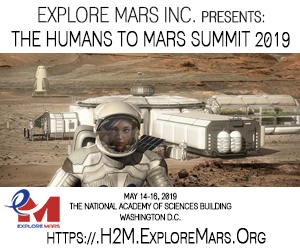 ; MTN Government; O3b Limited; Orbital ATK; Panasonic Avionics Corporation; Row 44, Inc.; TeleCommunication Systems, Inc.; Telesat Canada; TrustComm, Inc.; Ultisat, Inc.; Vencore Inc., and XTAR, LLC.